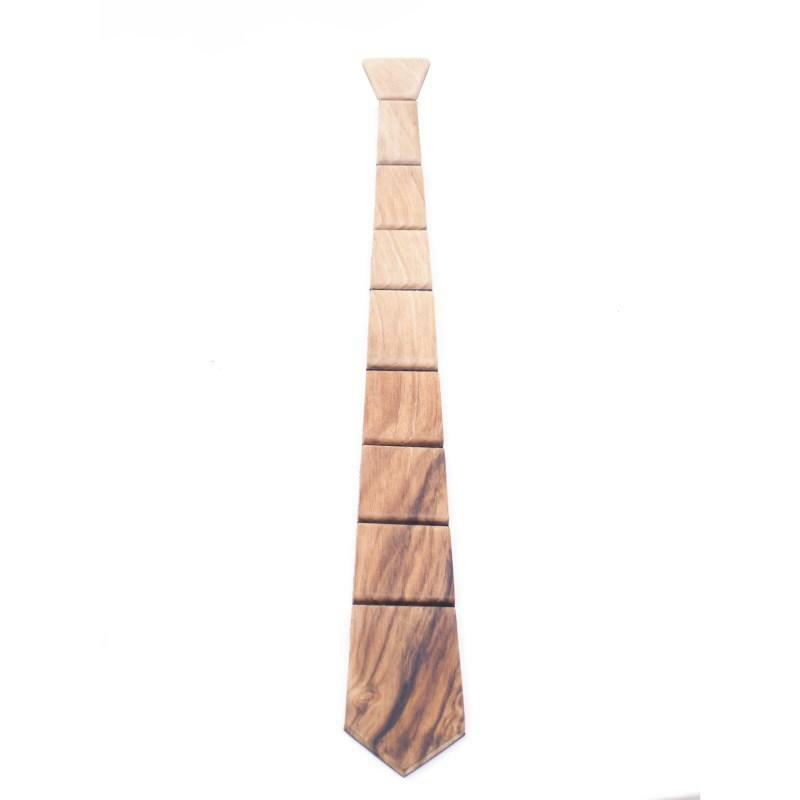 WoodWay wooden ties represent a new milestone in the fashion world. Only the most precious wood was used to make them, and great attention was paid for every detail. Each curve, detail and color is an ode to authentic craftsmanship. Different natural colors of wood give each tie a unique color nuance, so you will surely find one that mathes your shirt erfectly. What champagne is in the world of sparkling wines, WoodWay ties are in the world of eco fashion!